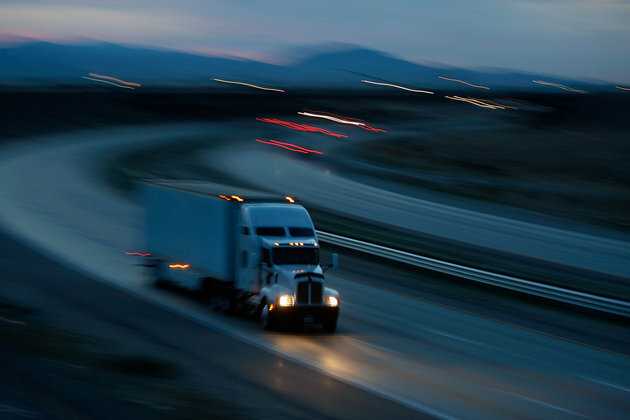 The Trucking Industry Is Struggling, But Maybe Not For Long | NPS Express, Inc.
There’s a huge shortage of drivers right now. Here’s what that means for the business. There might be a future, a very long time from now, when long-haul drivers are replaced by fully self-driving vehicles. But today, trucking has the opposite problem. It’s looking at a significant shortage of drivers — 48,000 open positions in an industry of 800,000 — and trying to figure out how it will fill that hole. The industry accounts for more than two-thirds of the freight tonnage moved throughout the country in any given year (the rest is moved by rail and air) and more than 80 percent of freight transportation revenues, according to Bob Costello, the chief economist at the American Trucking Associations, a trade group for the industry. But despite its importance, it poses a perennial problem: It’s a difficult job to do.